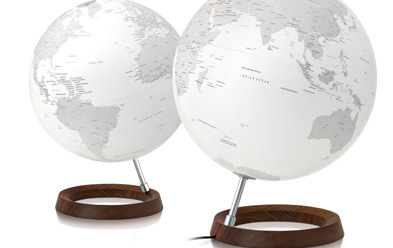 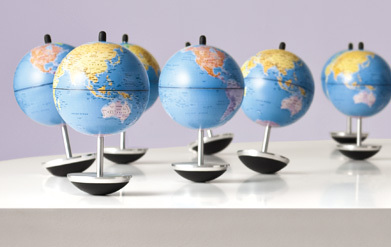 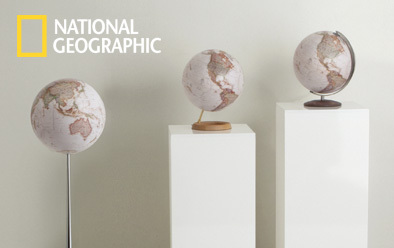 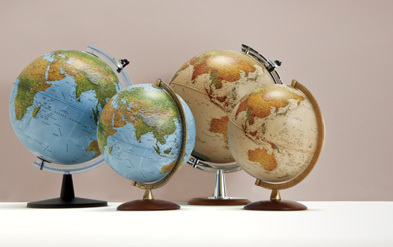 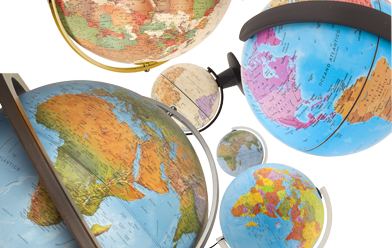 Elegant and cosmopolitan: globes for the most demanding. 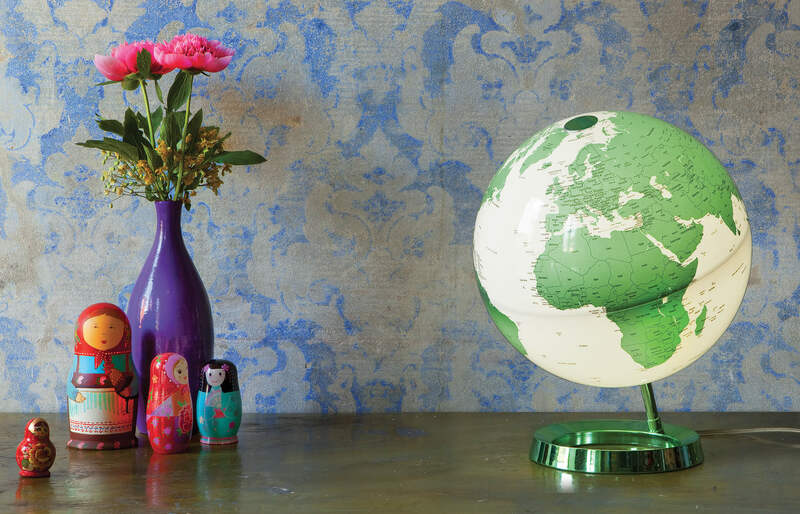 The Atmoshere Classic collection is made for distinctive book stores. 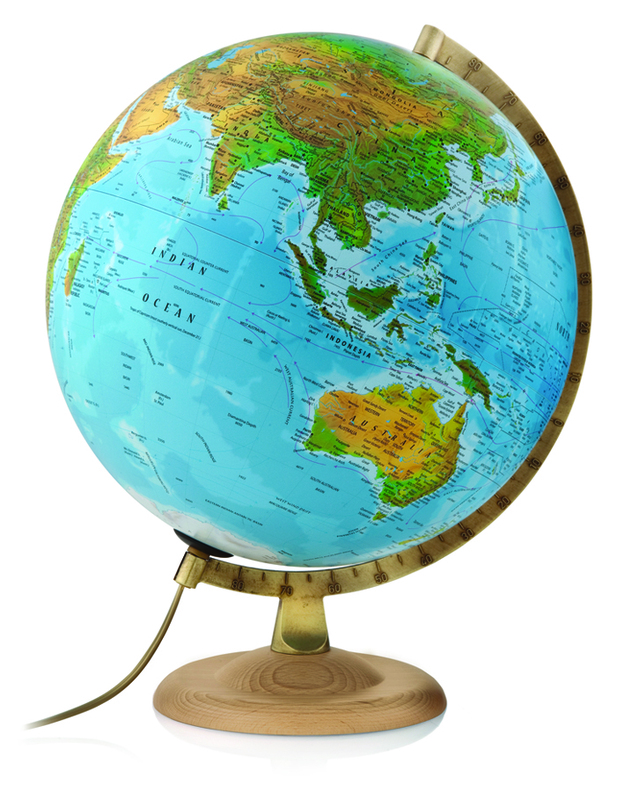 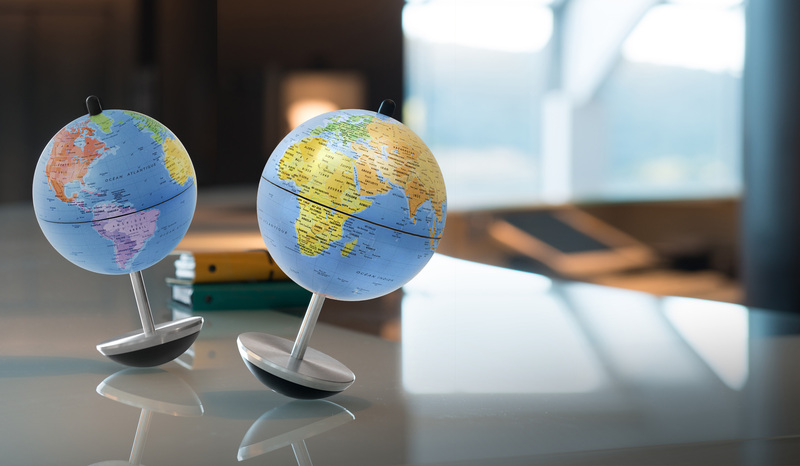 We've put together a line of elegant globes in high quality materials reinterpreting the way we see a planet that never ceases to amaze us : Earth.